Note: Your Quotation Request will be directed to OmniVision Technologies. 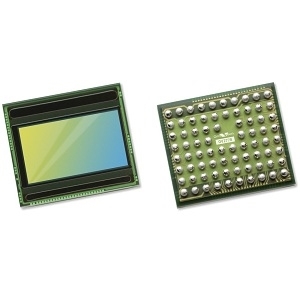 The OS04B10 from OmniVision is a 2-micron CMOS image sensor designed for capturing high definition (HD) images in entry-level IoT, industrial, commercial, and residential security and surveillance cameras. The sensor is designed for applications covering larger surveillance areas, with 3.6 MP resolution that supports 2K (2560x1440) resolution streaming video at 30 frames per second (fps). 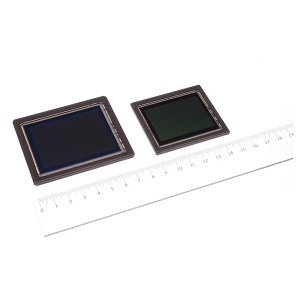 It has a 1/3-inch optical format and a 6.3 x 3.7 mm chip scale package (CSP). 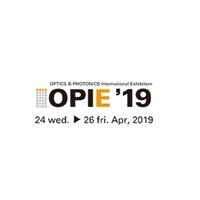 It's power consumption is less than 140 mW, and it has high QE for low system power. The wide chief ray angle (CRA) of 9 degrees enables thinner modules with wide-aperture lenses for accurate, unobtrusive surveillance. 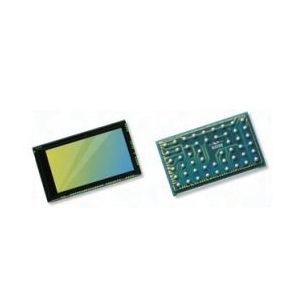 15 CMOS Image Sensors from Siliconfile Technologies lnc.